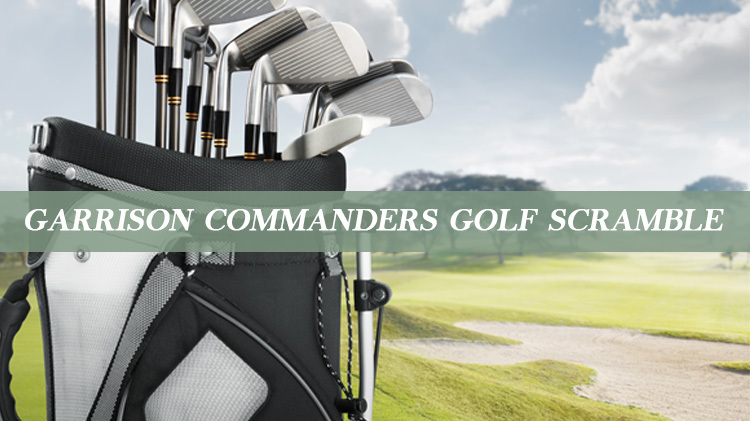 Date: Mar 15 2019, 8 a.m. - 1 p.m.
Come to the kick off of the 2019 Garrison Commanders Tournament Schedule on 15 March and join us in the "Luck of the Irish" Golf Scramble. 0800 shotgun start. Four (4) person scramble with proximity events along the way. If you have the LUCK OF THE IRISH, you will need to participate to prove it. The traveling trophy is at stake. Currently, the trophy is in the possesion of HAAF Garrison Hqtrs.